I just had to take a moment and say THANK YOU for creating such a wonderful line of products. 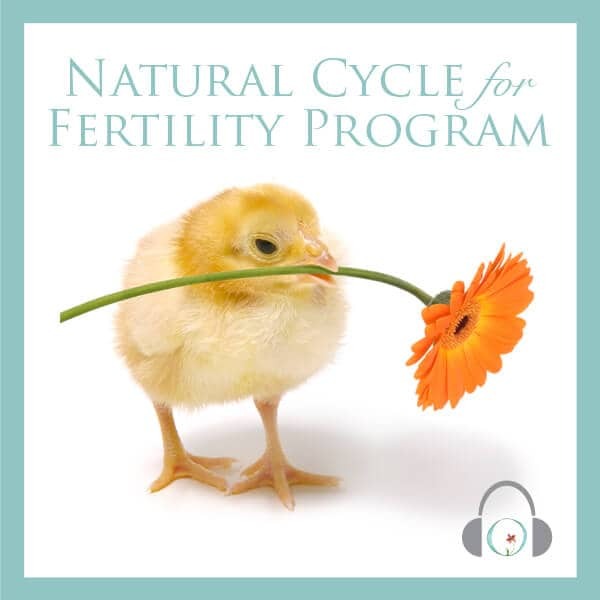 I bought the Frozen Embryo Transfer guided meditation. I found it so very helpful. I loved that the tracks corresponded exactly to my specific phase of treatment. Creating that mind-body connection was so powerful. I took those images with me on the day of my transfer and it greatly helped to relax me. The entire process was so overwhelming emotional. Made even more so by the facts that 1- my husband and I said this was the only time we would do this; we couldn’t afford multiple rounds of IVF, and 2- we had only one surviving, healthy, fertilized embryo. No pressure, right? So the de-stress that these guided meditations brought me was essential! 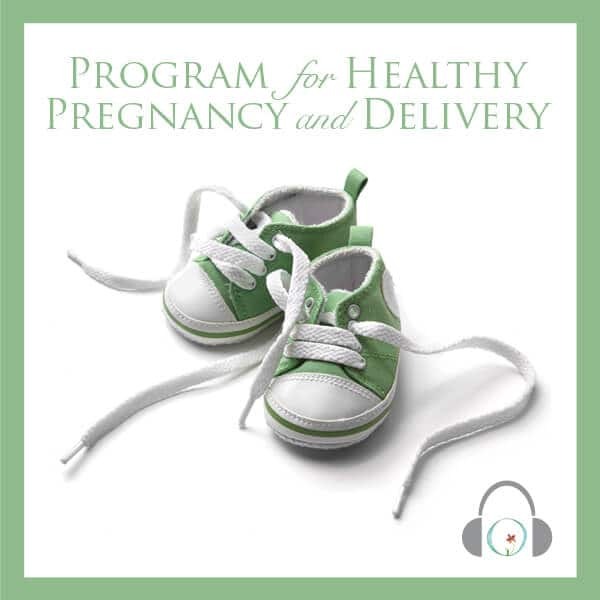 And I’m happy to report that I just bought my second product Healthy Pregnancy and Delivery!! We were extremely blessed to be successful with our one and only embryo and I am now almost 6 weeks along! I would highly recommend these guided meditations. 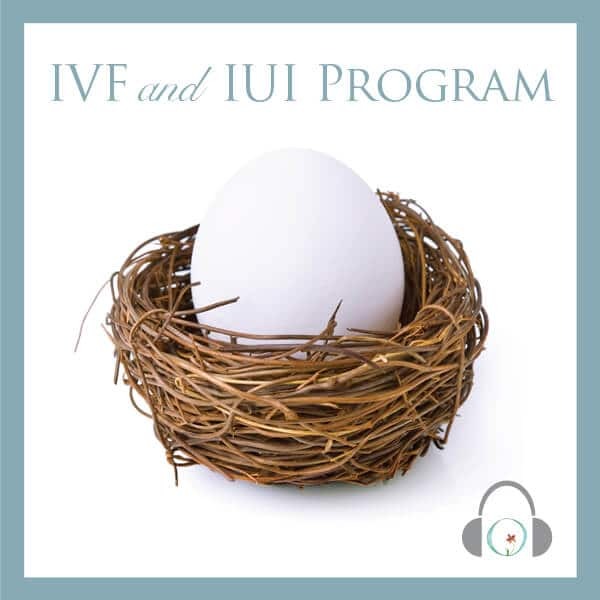 There is so much info out there for improving fertility and ensuring a successful IUI/IVF. I was overwhelmed and even more stressed by all the possible treatments/books/herbs…. on and on. THIS PRODUCT was hands-down my best investment.